Prenatal and Post Pregnancy Fitness Classes in Chesterfield. Exercise with Baby without worrying about childcare. Mumma Fitness is for mums and babies up to 24 months. We workout to intervals and build strength for daily mum life with safe postnatal exercises, using weights and resistance bands. We incorporate core and pelvic floor exercises into the workout which helps to repair and strengthen a weakened pelvic floor and core. We have sensory blankets and toys for the babies. 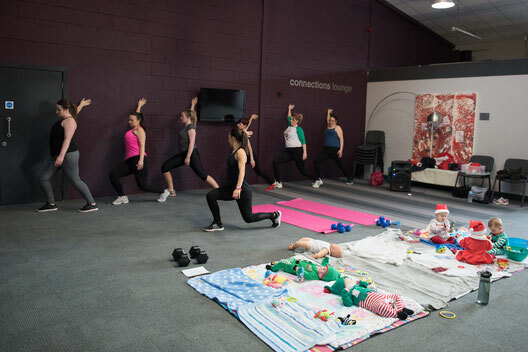 Our mum and baby exercise classes are suitable for all fitness levels and any postnatal issues will always be taken into consideration when planning the class and providing options. You are in safe hands at Move with Mumma and we will help you reach your goals the right way. Our classes run every Monday 1.00pm-2.00pm at the Ikon Church in Chesterfield. Monday's are FULLY BOOKED! - Join our waiting list using the form below if you'd like to know when a space becomes available. Please contact me once a space is available on Monday's Mumma Fitness class. Would you like to be added to our mailing list for exclusive news and offers? In our mum and baby exercise classes we have options for all fitness levels and will always take into consideration any postnatal conditions. 45 Minutes safe postnatal fitness for Mum. We have blankets, sensory mats and toys for the babies. Postnatal Health Assessment - Home Visit. Healthy Eating Recipes. (over 60 recipes). IKON CHURCH, VANGUARD TRADING ESTATE, BRITANNIA ROAD, CHESTERFIELD, S40 2TZ. 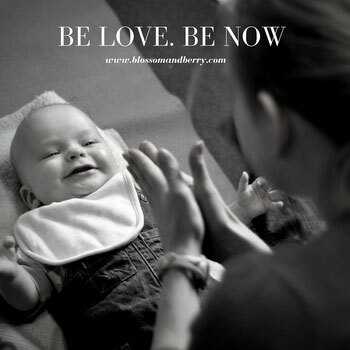 You can come and try our postnatal classes for FREE to make sure they are right for you! This includes Buggy Fitness and Nurture Fitness or Mumma Fitness. Click here for more information.